For fans of Bravo's "Married to Medicine," Quad Webb is one of the main reasons to tune in. Likewise, for watchers of TVOne's "Sister Circle." She's got it all: beauty, charm, ambition, personality, and a little drama. Miss Quad has definitely had some drama in her life lately, so it's no wonder that she looks to cooking as a respite. But truth is she has been cooking all her life. 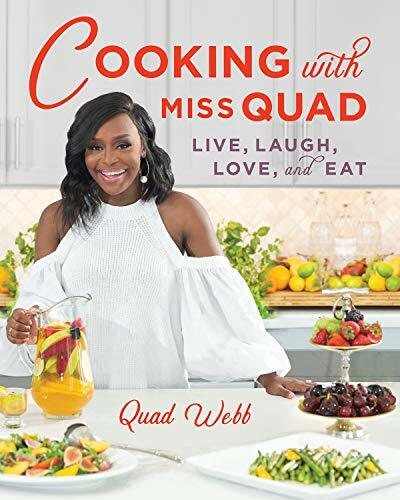 Her online food videos turned into a much-anticipated cookbook featuring southern classics, inspired by her mother's Memphis cooking, but equally inspired by the Miss Quad touch. Her favorite reads are the perfect picks for people who are striving to learn and grow. Scroll down to read her thoughts on each of the books she recommended. 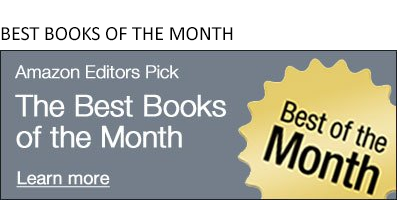 And for more recommendations, see the Amazon Books Editors' picks for the Best Books of the Year. 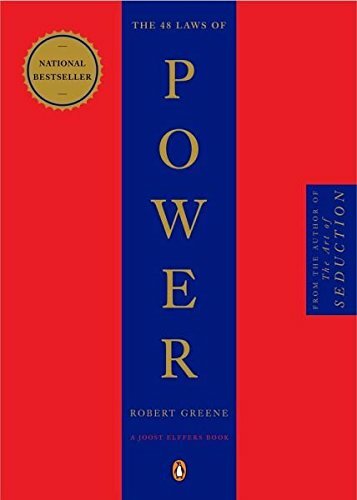 The 48 Laws of Power is one of my all-time favorites. This book not only teaches you how to understand people and power, it also teaches you how to navigate through life and corporate America. 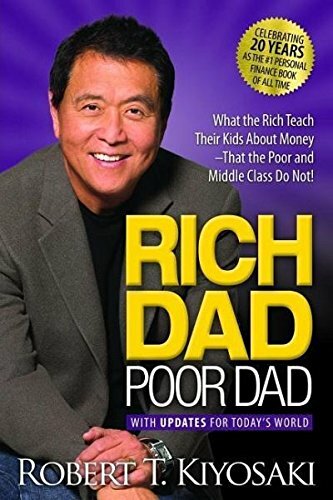 Although I read Rich Dad Poor Dad almost 15 years ago, the message still resonates with me. Achieving financial literacy facilitates the pursuit of the American dream. Having financial freedom has always been my number one priority and this book has helped me to achieve it! The Five Love Languages is a classic in my world. 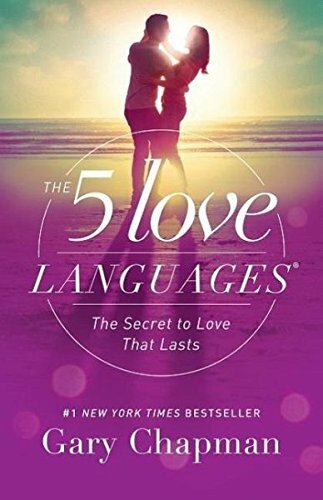 It helps you identify your personal love languages and helps you to understand the love languages of your significant other. If you can achieve this understanding, communicating in a relationship should be a breeze. This book is a must-read for anyone in a relationship!